As I’ve been traveling and speaking at different events and conferences lately, I keep finding myself recommending the same (awesome) resources again and again. So I thought I’d send this update with a handful of fun photos from my recent happenings, along with links to the books and TED talk that I can’t stop talking about – so you can check them out too! 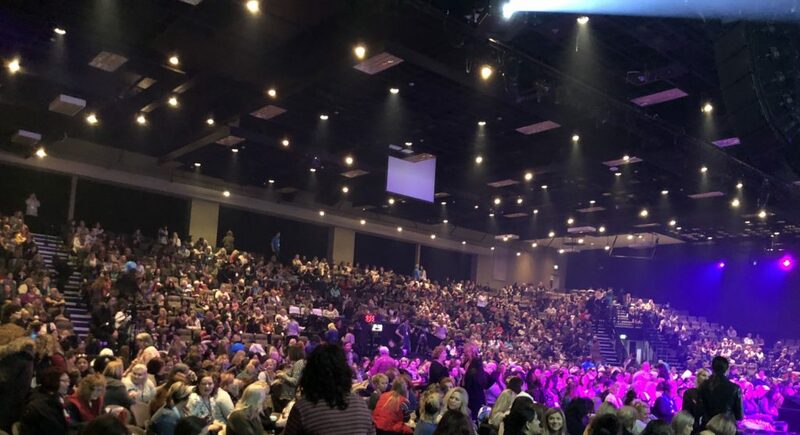 It was a packed house and amazing night at LIFT 2019. We all have quirks, so just put yourself out there. Remember that awkward is normal! Captivate: The Science of Succeeding with People by Vanessa Van Edwards. This book is packed with fun facts, research and easy how-to’s that can help you successfully navigate social situations and become more effective interacting with people (even in the awkward moments). I honestly can’t stop talking about it. It highlights the importance of non-verbal communication, talks about how to maximize conversations and be more memorable, and shares a ton of other great tips… so, so, SO good! 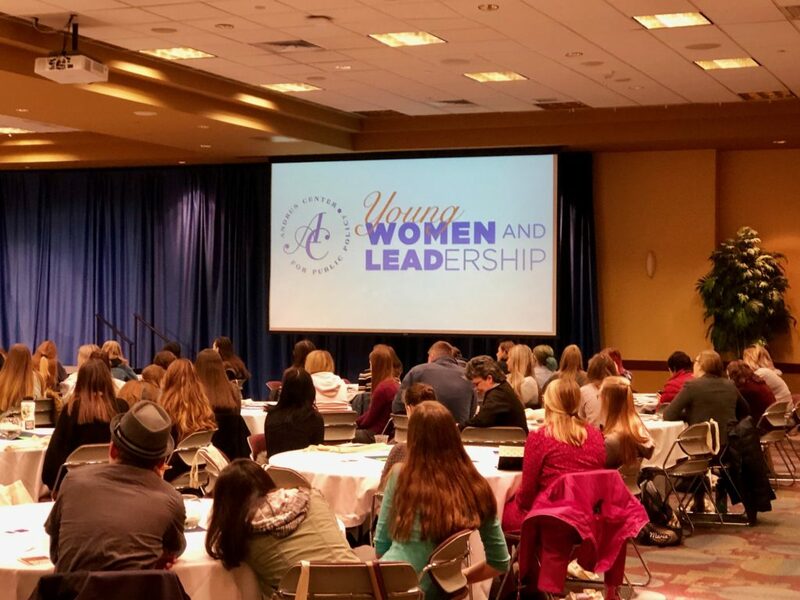 After LIFT, I was honored to speak at the Inaugural Young Women and Leadership Conference hosted by the Andrus Center for Public Policy. (Forget a Mentor) Find a Sponsor by Sylvia Ann Hewlett. Don’t get me wrong; mentor relationships are key and I’m always actively mentoring women, and being mentored. But sponsor relationships are the ones that can help you gain real traction in your path to success. Check out Hewlett’s awesome book for all kinds of great information on the how and why! 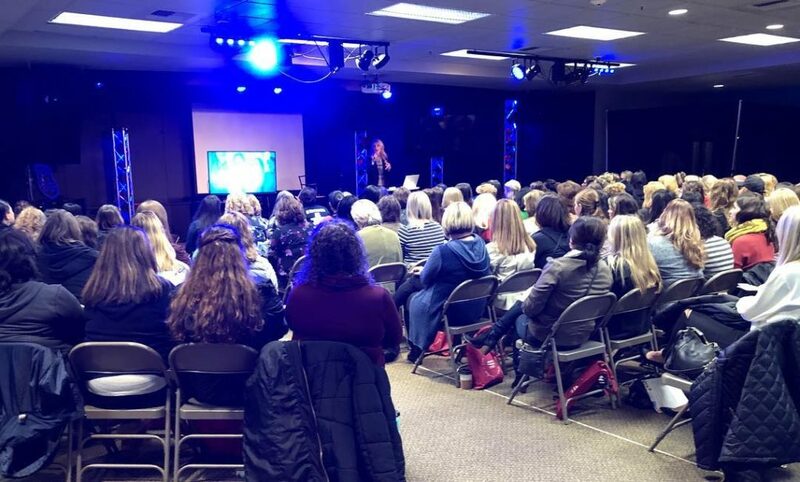 After the Young Women and Leadership Conference, I headed to California to speak at the Thrive Women’s Conference. What an incredible event! 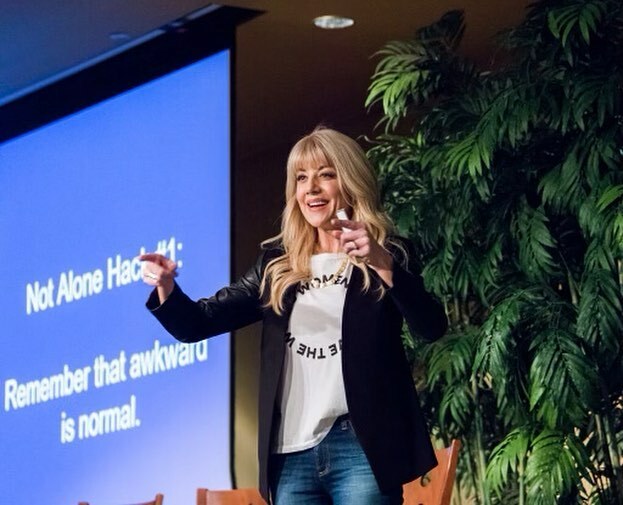 I loved being able to share on one of my favorite topics – How to Pursue Your Dreams With Passion and Confidence. 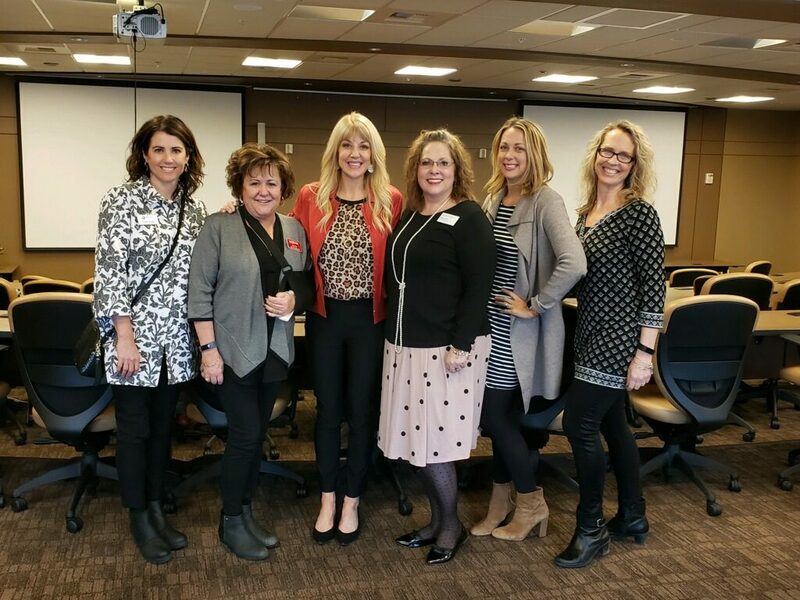 And I loved encouraging women to lean into who they already are and their strengths, instead of focusing so much on their weaknesses or comparing themselves to others. Find Your Strongest Life by Marcus Buckingham. I first heard Marcus speak at a Women of Faith conference years ago and was instantly captivated by his strengths-based work and how it has transforms lives, and companies. This book is full of insights and inspiration that will help draw out your strengths so you can show up as your best self. Love it. 7B Board of Directors (and me) at the conference. I also loved that they showed this AWESOME TED Talk at the conference: Jia Jiang – What I Learned from 100 Days of Rejection. If you’ve ever feared or struggled with rejection (or if you just want to laugh and appreciate a good story), be sure to check it out! 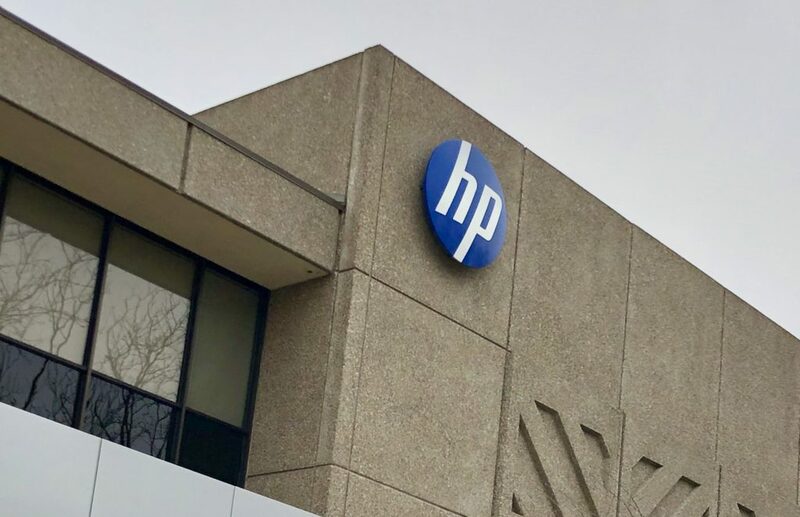 Most recently, I’ve been working with this amazing company (below), sharing a two-part Women’s Skill Builder series within the Americas as part of their diversity and inclusion initiatives. Strategic Relationships at Work by Wendy Murphy and Kathy Kram – a book filled with great information about how to cultivate relationships in work and life that truly make a difference and fuel your success. Great stuff! Dare to Lead: Brave work. Tough conversations. Whole hearts. by Brene Brown. I love all of Brene Brown’s books, and this one has a chapter on Values that is really worth digging into (because any personal branding journey starts with knowing your core values and what you stand for). It’s been great to work with such talented people at Hewlett-Packard who have a genuine desire to make a difference! Well, that resource list will keep you busy for a while! :)) I hope this encourages you on your next step, whatever that next step might be. And as always, I love hearing from you, so feel free to reach out with questions about these resources, or anything else. You can also always visit me over at my coaching and consulting practice, Her Team Success. Here’s to YOUR success – I’m cheering you on!